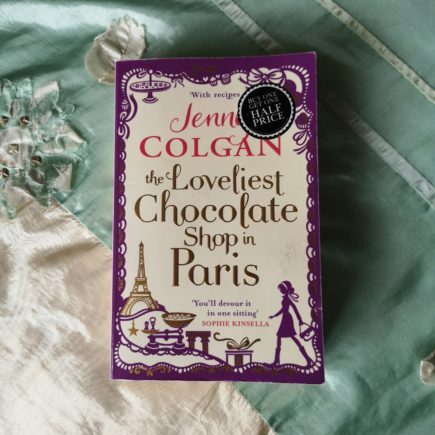 Book Review – The Loveliest Chocolate Shop in Paris by Jenny Colgan (No Spoilers) Plus Book Giveaway! 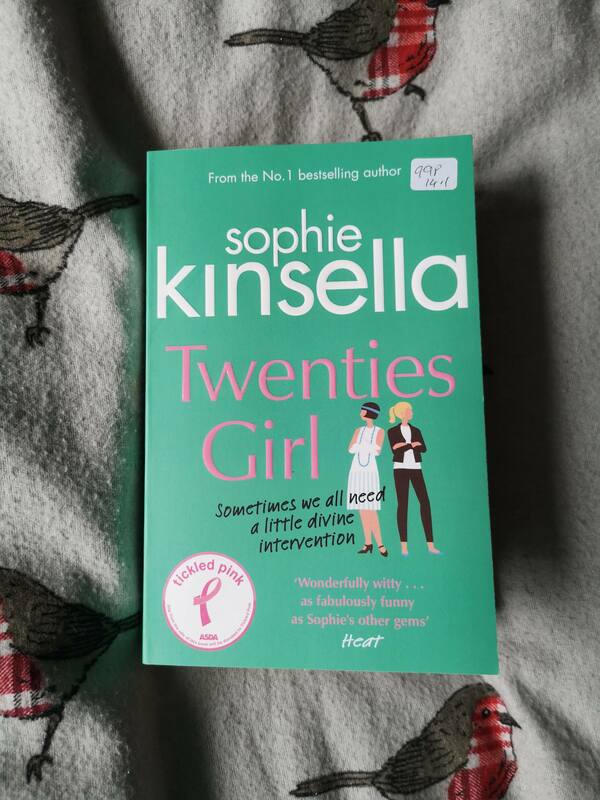 by Sophie Harrieton March 12, 2019 March 18, 2019 24 Comments on Book Review – The Loveliest Chocolate Shop in Paris by Jenny Colgan (No Spoilers) Plus Book Giveaway! 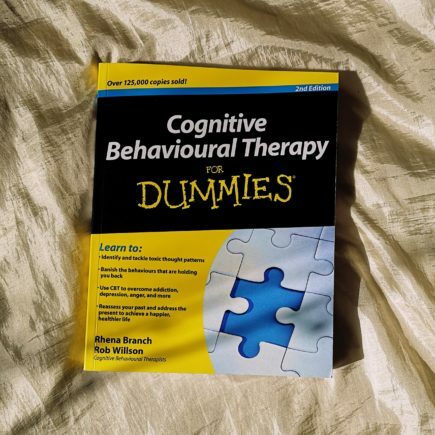 2019 Copyright This Brilliant Day. Blossom Chic by Blossom Themes. Powered by WordPress .